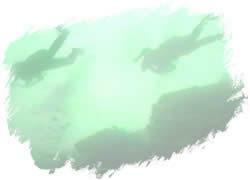 Come and experiencde Diving, Lundy, United Kingdom. 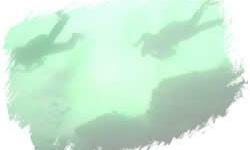 Lundy Marine Nature Reserve is a Mecca for Diving. Its clear waters are warmed by the Gulf Stream so colourful warm water species such as branching sponges, red sea fingers, sea fans and cup-corals that are rarely found in British waters can be seen in abundance off Lundy. Lundy also boasts a host of different types of underwater scenery from walls and boulder screes off the exposed West Side to the sand, mud and gravel plains off the East Side. Not to mention the countless shipwrecks that Lundy has claimed, including the MV Robert which is one of the few intact protected wrecks around the British coast. 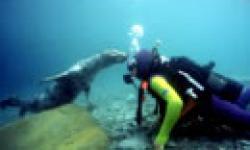 Many divers also have memorable encounters with the inquisitive grey seals that live around Lundy in the summer months, and some have even snorkelled with basking sharks. The fierce currents and tides around the Island mean that the Diving is not for the inexperienced, you need to get the tides completely right before going in. For this reason, most divers elect to come out to the Island on one of the regular dive charter boats, the skippers of which know the dive sites and the tides intimately. 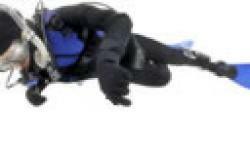 Some divers do come out on their own RIBs but as the weather can change rapidly and there is nowhere to run the local Coastguard do advise against this.